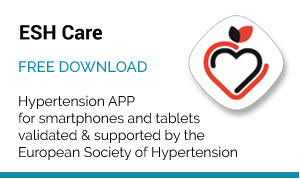 The Journal of Hypertension is the Official Journal of the European Society of Hypertension and International Society of Hypertension. The journal consistently attracts the most important and highly innovative papers from the current research; our commitment to rapid publication ensures that these are published in the fastest time possible. In addition to primary papers from world-renowned experts, the Journal contains authoritative reviews that summarize and evaluate the most significant recent developments. Also included are special reports, original short papers containing innovative and time-sensitive information. 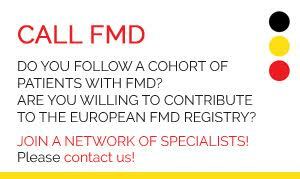 Giuseppe Mancia, has been appointed Editor in Chief of the Journal of Hypertension for a period of three years. 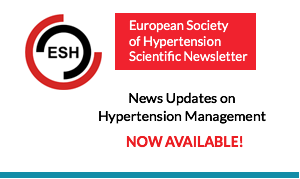 The Journal of Hypertension is the official journal of the European Society of Hypertension and International Society of Hypertension with a slightly increased new Impact Factor of 4.092. Prof. Mancia, who has served for many years on the journal’s Editorial Board, succeeds Alberto Zanchetti with whom he collaborated closely. Alberto Zanchetti was Editor-in-Chief of Journal of Hypertension from 1995 until his death in March this year. He invested enormous time and effort in the Journal, encouraging its growth and quality and his contribution was instrumental to its success. Giuseppe Mancia is Professor Emeritus at the University Milano-Bicocca. 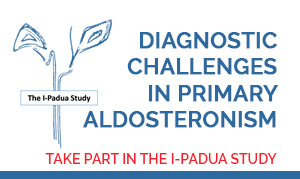 He has been Chairman of the Scientific and Organizing Committee of European Society of Hypertension meetings, and past President of European Society of Hypertension, International Society of Hypertension, European Society of Clinical Investigation and Italian Society of Hypertension. 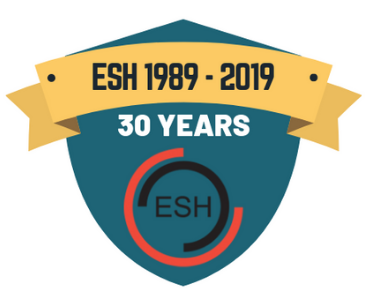 Prof. Mancia has chaired the Task Force of the ESH/ESC Hypertension Guidelines in 2003, 2007, 2013 and the upcoming new 2018 Guidelines. Prof. Mancia has published more than 2400 original papers in peer-reviewed Journals and has edited or authored more than 20 books on hypertension, cardiovascular and metabolic diseases. Prof. Mancia is listed among the “highly cited” researchers of ISI (Philadelphia). His publications have received 177.000 citations with a H-index of 159. Congratulations to the new Editor and we look forward to the continuing success and development of the Journal under his editorship. Special features include the Personal View section, in which distinguished scientists present their thoughts on hypertension, Viewpoints, Debates, and Reviews that address important topics of great current interest. 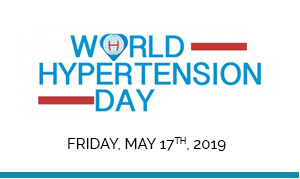 A special meetings calendar, the Blood Pressure Diary, as well as a section in which Hypertension Societies world-wide present their activities are also provided. Articles requiring extensive space, such as monographs, doctoral theses and congress transactions, are published as supplements. We are pleased to provide you with information about free articles and the table of contents of Hypertension. Hypertension publishes scientific investigation of the highest quality in the broadfield of blood pressure regulation and pathophysiology, clinical treatment, and prevention of hypertension. 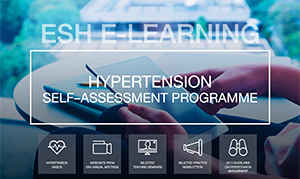 Free Access to Hypertension Articles for ESH Members! Maureen A. Murtaugh et al. Intensive Blood Pressure Lowering in the SPRINT Trial: How Low Is Too Low? Nadia A. Khan et al. Justin P. Zachariah et al. George A. Mensah et al. The following is a list of medical journals which frequently cover information with relevance to hypertension research and treatment.